I saw these at a John Lewis press day what feels now like several thousand years ago and they’re finally in stock. 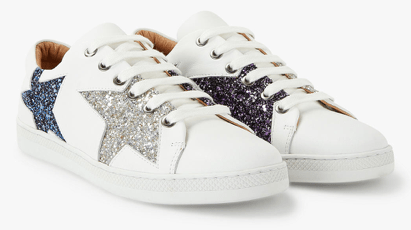 I LOVE these, they are a dead ringer for Golden Goose Deluxe and are £85, not £375. There is a link to them here. Plenty still in stock but I feel like they won’t be for long… take your usual size.